Whether you’ve moved into a new home in the New Forest and don’t like the design of it, or you’ve grown tired of outdated decorations at your current property, our home renovators would be delighted to assist you. We can help you incorporate your personality into the design of your home and modernise it with a brand new theme that will make all of your guests jealous. 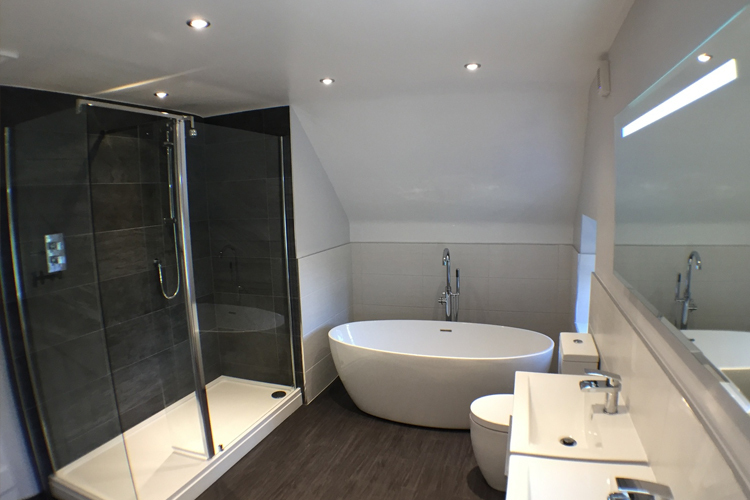 From the initial design and planning through to the completion, our home refurbishments are completely bespoke. 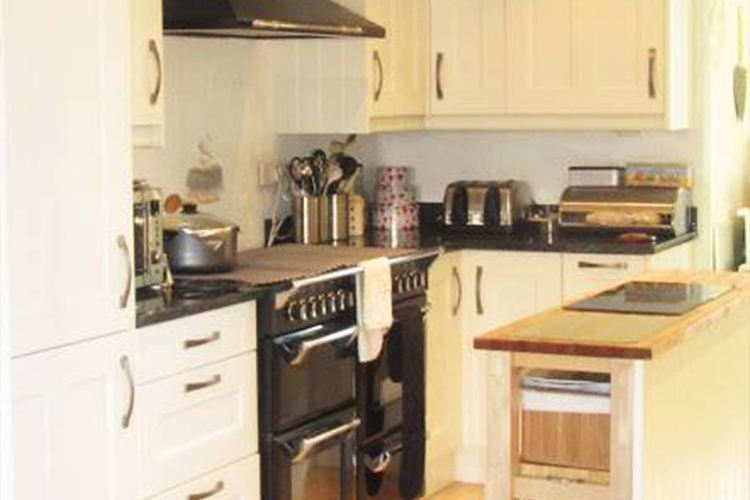 Our home refurbishments service is available for any sized request that you have. Whether you’d like new wallpaper applied, new flooring to be laid, or a wall knocked down for an open plan design, we can help you. Are you looking to give your house a complete makeover or would you like our home renovators to pay attention to just one room? From full home refurbishments to the redesign of just your master bedroom, we’ll have your perfect home in the New Forest ready in no time.